Providing a safe working environment helps to create a more productive and efficient workforce. With that in mind, we recently updated QSource.com with dozens of new 3M™ Signature Products from the 3M Occupational Health and Environmental Safety Division. 3M has more than 40 years of experience as a leader in developing safety solutions. Their safety product line spans a number of categories including respiratory gear (with all the related filters/vapor cartridges and facepieces), protective eyewear, head protection (such as hardhats, faceshields, and welding helmets) ear protection (including ear plugs and earmuffs), and more. We've added a wide selection of 3M's respiratory products to our lineup. 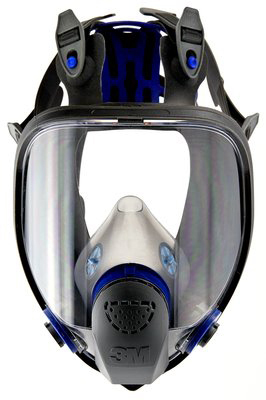 Whether it is a disposable or reusable respirator, facepiece, filter, or an organic vapor cartridge, we're confident you'll be able to find respiratory product solutions that provide comfort, convenience, and value while protecting against particles, gases, and vapors. Protective eyewear is an extremely important safety precaution in a number of tasks and that's why we've added more than a dozen 3M safety glasses and goggles to our selection. 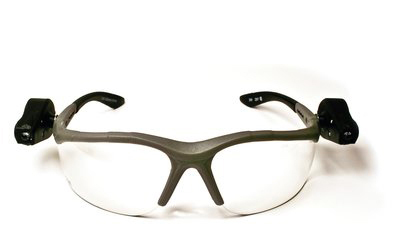 3M's protective eyewear solutions meet the ANSI Z87.1-2003 High Impact Requirements and absorb 99.9% UV with their polycarbonate lenses. Available in a number of styles, 3M's protective eyewear products assure the wearer of comfort and safety while looking good. 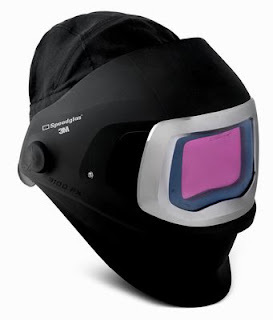 3M's head protection products, including hard hats, welding helmets, and faceshields, were created to protect the wearer's head and face from a number of hazards. Using their innovative design technology, 3M has created head protection solutions that are lightweight, comfortable, and safe. 3M knows there are a range of environments and needs to be met when it comes to hearing protection. 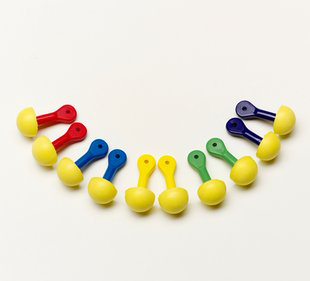 Challenges like properly fitting ear plugs, varying weather conditions, or the need to communicate in loud areas, are met by 3M’s wide selection of ear plugs, earmuffs, and other solutions for protecting the user’s hearing. These new 3M Signature Products are now available in the 3M Department at QSource.com. You can also give us a call at 800-966-6020 or contact us via email to place an order or get more info. Our 3M Department also features excellent product solutions for static control, labeling, vacuums, and more.